CBN offers $100m forex for corporate customers – Royal Times of Nigeria. 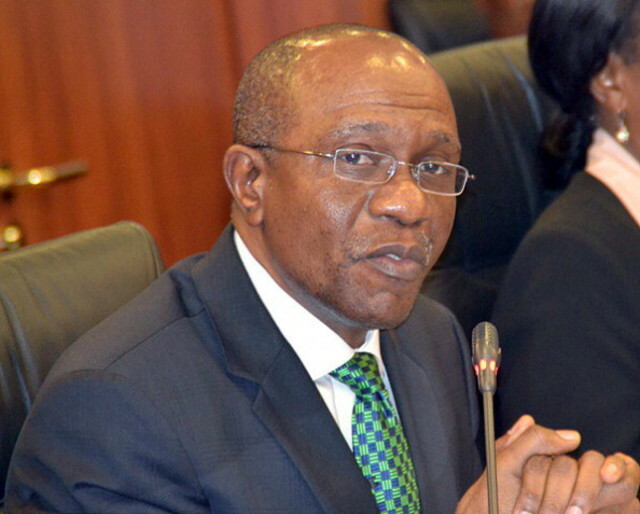 The Central Bank of Nigeria (CBN) on Thursday offered the sum of $100 million to meet the requests of wholesale corporate customers. Acting Director of Corporate Communications at the CBN, Isaac Okorafor who disclosed this said that $91 million was taken. He also said the dealers will have value for their respective bids on Friday, March 24, 2017. He added that while the highest and marginal bid rates were N330/$1 and N320/$1, respectively, Okorafor said no intervention was made by the Bank to meet requests for invisibles on Thursday.